Some protagonists and topic moments of this 2017! 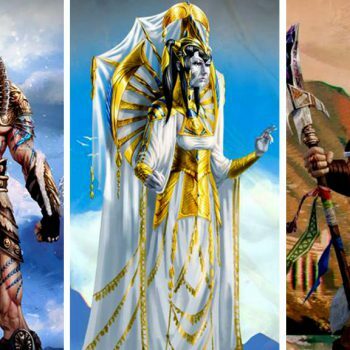 Jarnis, Kaleeria and Teghn: some of the main characters of Albedon Wars! 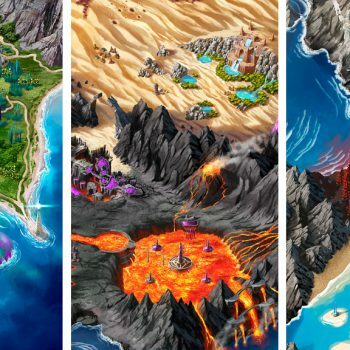 The regions of Krenus are very different from one another in terms of morphology, climate and environment. 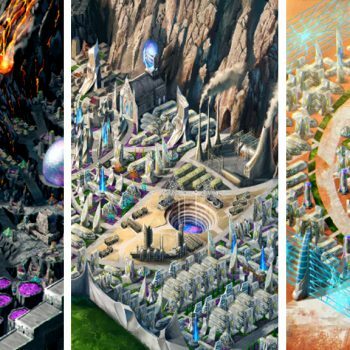 Cities are the only safe places in Krenus. The vast, almost uninhabited areas that separate tthem are populated by terrifying creatures and fearsome marauders. 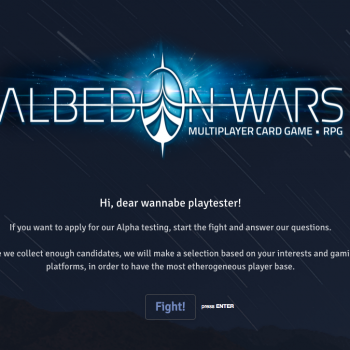 Albedon Wars: on with the second phase of alpha testing! Vuurkia: the urban heart of the Ukuba on the slopes of the Hiphes volcano. 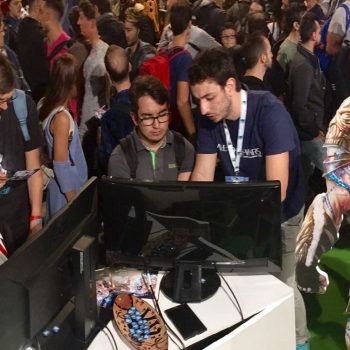 EGX REZZED 2018 (Tobacco Dock, London) – Krenus. 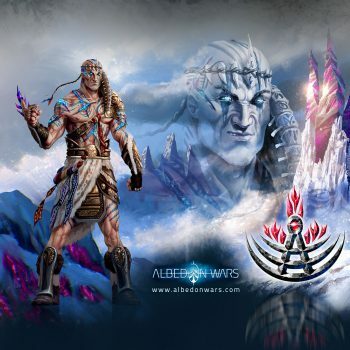 The Albedon Wars development team returns to base. 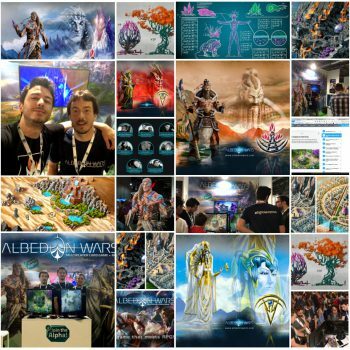 Albedon Wars and its Team arrive at EGX REZZED 2018, Tobacco Dock, London. Ukuba: the Fire and the Rock. One lineage, many protagonists.